Searching for Jaguar repair near Cotati? RPM Automotive Services provides Jaguar service for popular models such as the E-Pace, F-Pace, F-Type, I-Pace, XE, XF, and XJ, as well as all other makes and models. Where does Jaguar get these vehicle names? Well, their slogan for a very long time was “grace, space, and pace”. Which helps us understand why there are vehicles named the F-Pace. Jaguar produces sporty, and fashionable vehicles that stand out in a crowd. In fact, that’s what Jaguar founder Sir William Lyons implied when he changed the name of his car company. “The name Jaguar is distinctive and cannot be connected or confused with any similar foreign name”. A fun fact about the company is their climate testing process. According to Thrillist cars, to make sure your car will start even if you live in Siberia, engineers toss a car like the XF into a freezer at -40 degrees (F) for 12 hours. Then it's moved to a wind tunnel with a rolling road, where it trots along at 90 mph into gusts that are zero degrees before the wind chill...while hoses spray water everywhere. Pretty cool, right? 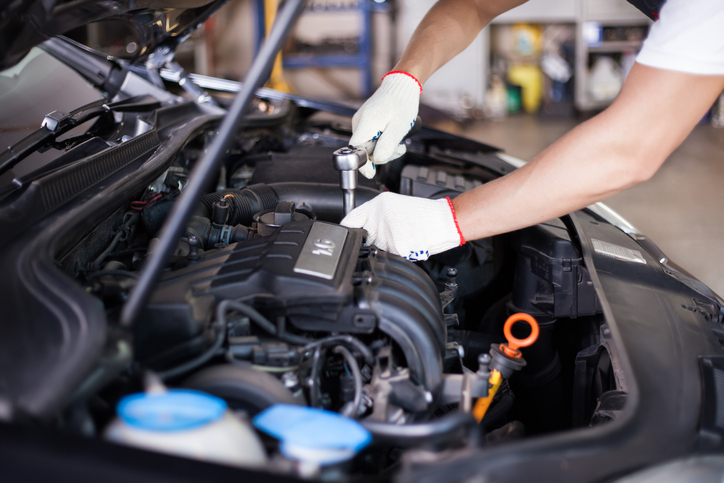 RPM Automotive Services provides the best Jaguar repair near Cotati, as well as Jaguar service. We even provide used car buyers inspections. This means if you’re thinking about purchasing a used Jaguar, bring that vehicle in for an inspection first. Our job during a used car buyers’ inspection is to bring any problems with the vehicle that you wouldn’t know about otherwise, to your attention. From there we will help you decide if this is a good car for you to buy. Whether you’re searching for “Jaguar repair near me”, need Jaguar service, or are thinking about purchasing a used Jaguar and need an inspection, we can help. We look forward to servicing your Jaguar soon!